Enjoy a proper cup of tea. Yorkshire Tea Bags are famous for producing that all important nice cup of tea. 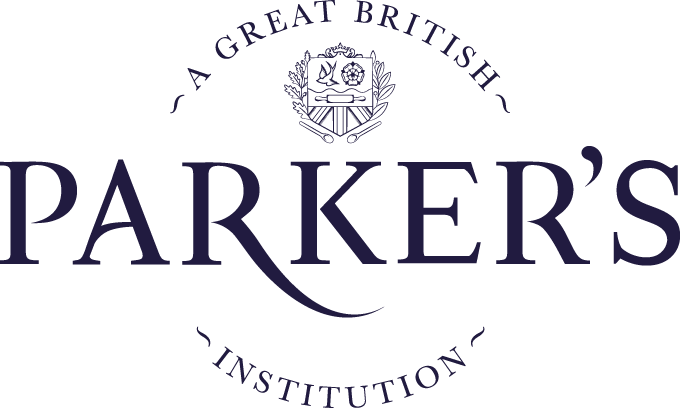 The much-loved tea bags are produced by Taylors of Harrogate, a family tea merchant that has been trading since 1886. 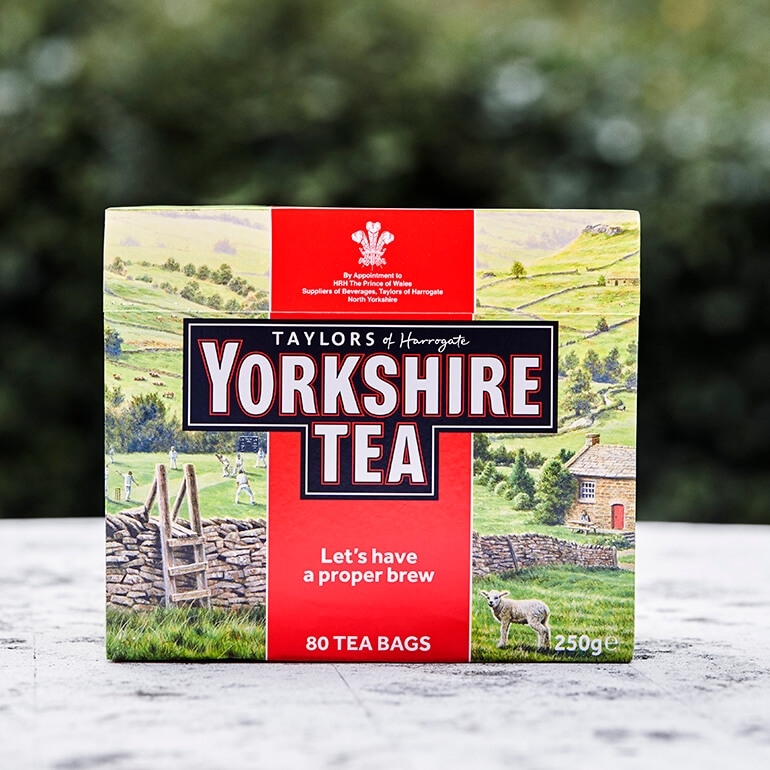 Sourced from the finest gardens of East Africa, Assam and Sri Lanka, and then blended in Yorkshire, the tea bags are painstakingly created using as many as 20 different teas to create that special Yorkshire tea taste. 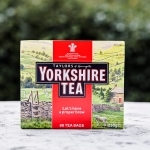 Yorkshire Tea Bags are ethically sourced, and Taylors of Harrogate are committed to fair trade. We love the tea, the sausage rolls, and the wonderful pies we ordered. They really "took us back" to our vacation in England. We wll order again!